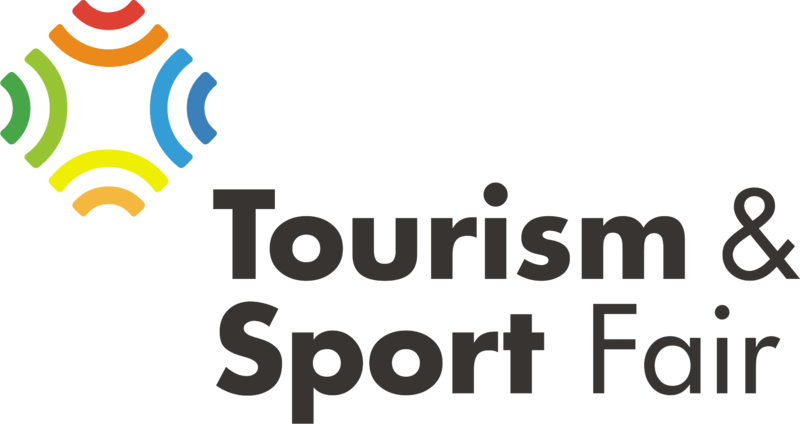 Why you should visit the Tourism & Sport Fair? Particular attention is paid to the promotion of sports and cultural activities, which provide various sporting and recreational opportunities inside and outside the country. Come and experience this event, where you can enjoy the pleasure, the success and the business, all of this united in a multicultural and international event. The International Tourism and Sport Fair exhibits new tourist spots presented by the National Tourism Agencies from Albania, Macedonia, Montenegro, Eastern Kosovo and beyond, through the respective municipalities / communes. In addition to tourist agencies and travel organizers, there are also hotels, residences, restaurants, tourist complexes, companies offering health tourism, mountain, adventurers (alpine sports and hiking) cultural institutions, recreation centers and equipment. All visitors are offered attractive opportunities, discounts and exclusive offers! Exclusive offer and rewarding games for fortunate visitors from the popular tourist agencies of the country! Tourist Information Offices, Tourist Offices, Local & International Tourist Associations, Ministries, Municipalities, Travel Organizers, Air Companies, Hotels, Gastronomy, Restaurants, Tourist Complexes, Mountain and Rural Tourism, Medical Tourism, Cultural Institutions, IT and Software Services travel arrangements, car rental agencies, tour guide guides, jewelry, fashion and makeup, Artisans, Blogger, etc. Sports Equipment, Ski Equipment & Supplies, Fitness & Wellbeing, Nutrition, Organic Products, Agencies, Sports Equipment, Distributors and Ski Equipment Manufacturers, Ski Equipment, Sports Equipment and Supplies, clubs and sports associations, sports medicine, sports media, etc. Coastal Tourism - Preparations for this year's season have already started! Wonderful beaches, rugged relief embedded in mountainous areas with the coast, the right climate, hotels and restaurants in the country and the region will meet all the requirements of tourists who seek seaside tourism. Nautical tourism - It is a new form of modern tourism devoted to swimming, diving, boating as well as yachting. Cultural tourism – Admirers of ancient sites, art and culture are always looking for attractive bids for cultural tourism. ECO tourism – Recently, ECO tourism has developed rapidly. Nature lovers, especially young people, show tremendous interest in visiting the most attractive mountain areas, the unexplored nature and the deepest areas of our country and the region. Rural tourism - For all those who are worshipers of natural food, relaxation and outdoor activities, agriculture, animals and fresh air, rural tourism is an ideal opportunity to escape the city noise and urban dynamics. Winter tourism - Alpine sports enthusiasts will have the opportunity to promote and be informed about the "white" tourism where fairy tales and ski runs during winter attract many foreign visitors and tourists who prefer snow sports, adventure, mountain climbing and the fresh air of the country and region mountains. Health tourism - Health tourism is one of the newest forms of tourism. Sources of thermal water, curative waters that contain high therapeutic values ​​are the ideal choice for those who want to treat allergies, breathing and skin problems and relax at the same time. Elite tourism - Tourists who are looking for unforgettable experiences and who want to experience their dreams and extraordinary moments, from the beginning to the return to their home are the most uncomfortable tourism consumers. Youth tourism - The desire to explore different places and cultures is seen as the main motivation for young people who are constantly looking for the most affordable offers to make their trips. The trend of "backpackers" every day is growing, so the tourism fair is the ideal opportunity to promote youth tourism. Please register as a visitor in order to receive the most up to date information about the TOURISM AND SPORTS FAIR.